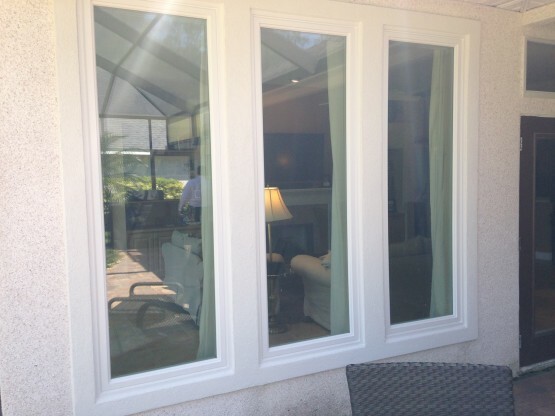 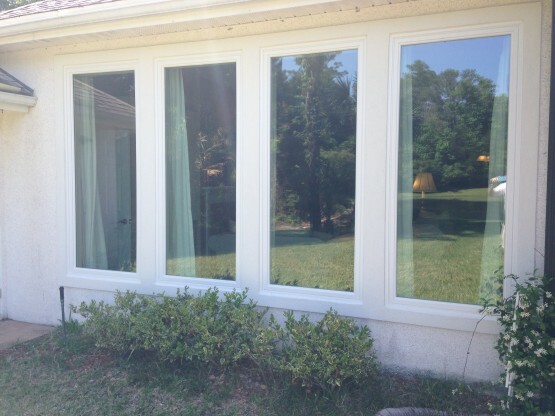 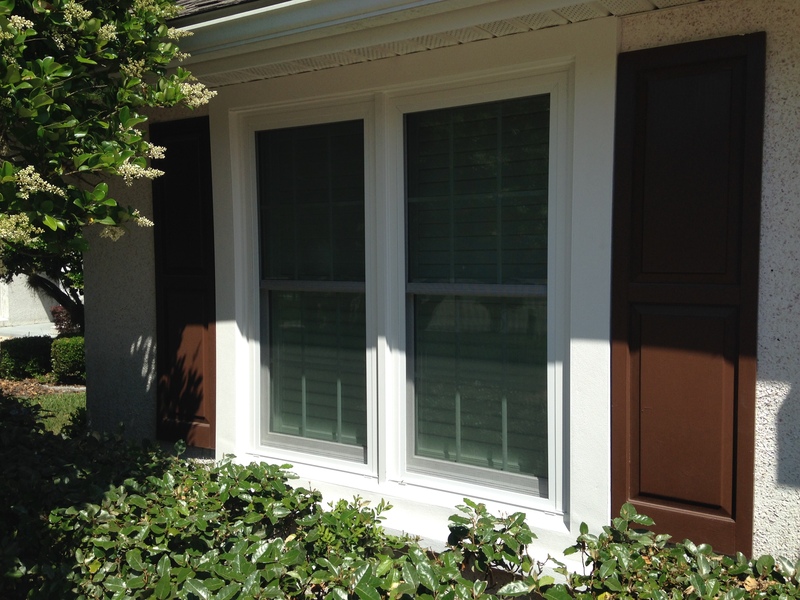 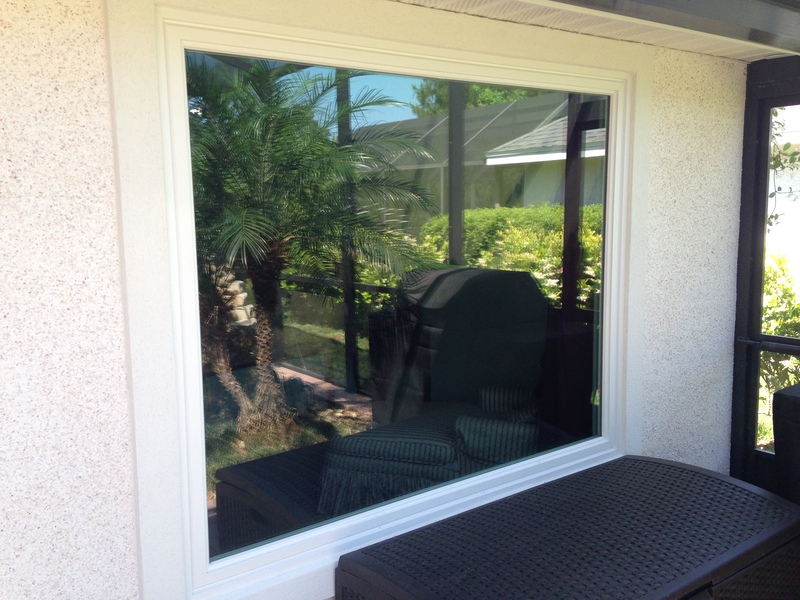 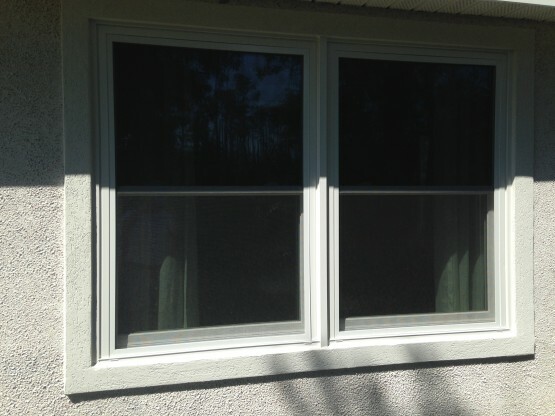 These Beautiful Simonton 5500 Reflection Series White Vinyl Windows were installed in a Wood Frame with Stucco Siding Home. 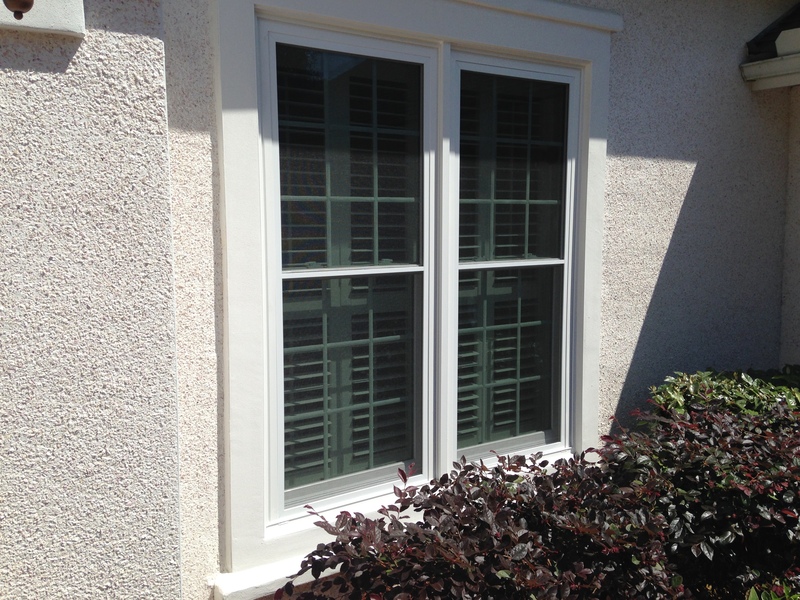 The Original Windows were Contractor Aluminum Windows. 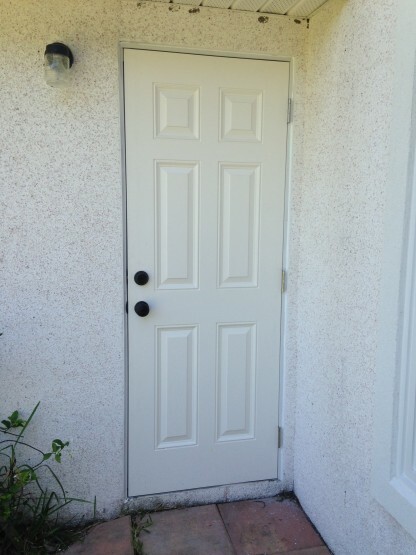 The reason the home owner replaced their windows was due to Seal Failure and Poor Energy Efficiency. The Seal Failure had Caused the Windows to become Fogged and difficult to see through. 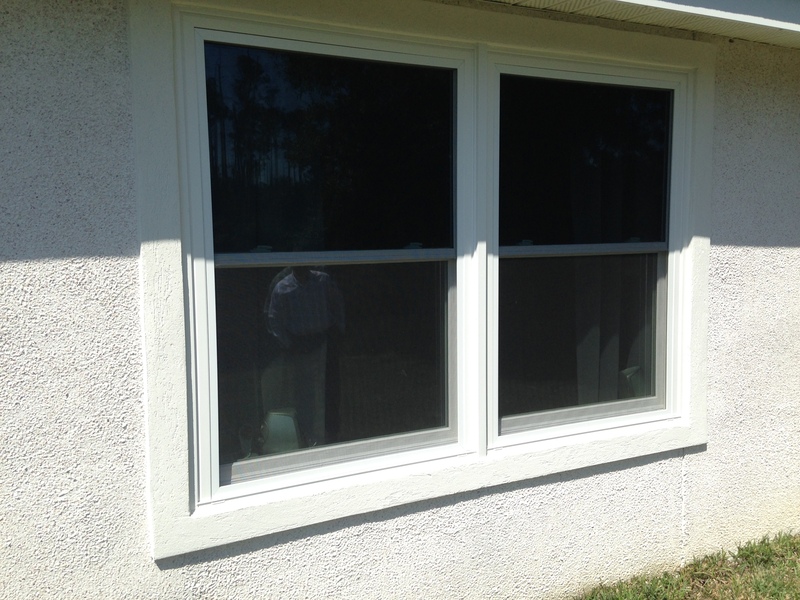 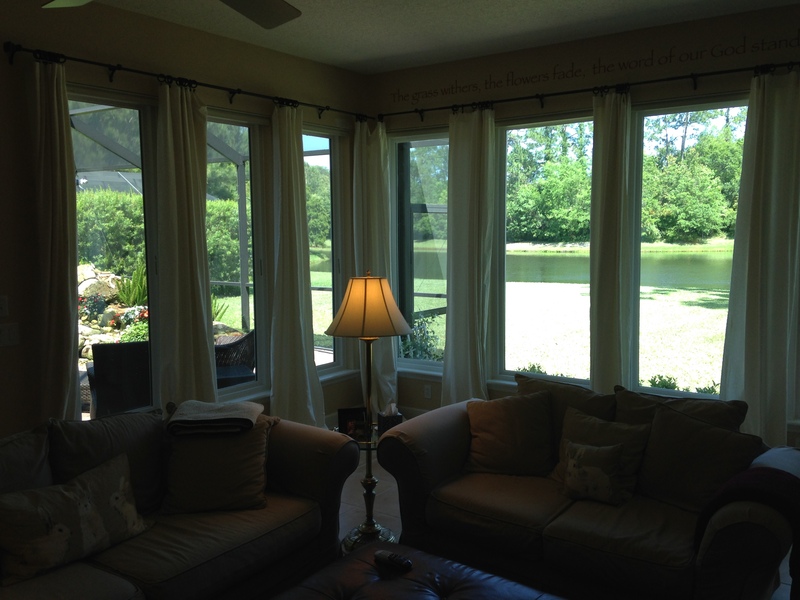 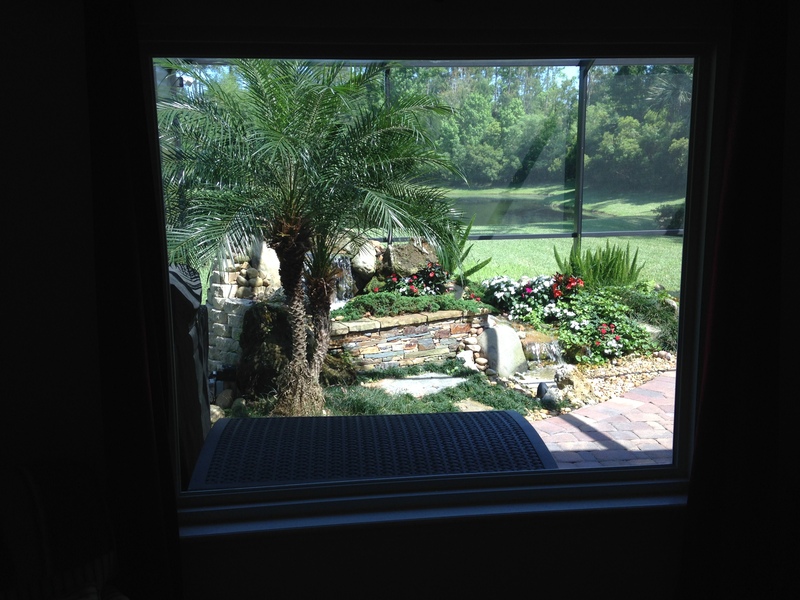 As you can see, their new Windows from Simonton are Perfect and Enhanced the Value, Beauty and Energy Efficiency of their Home!